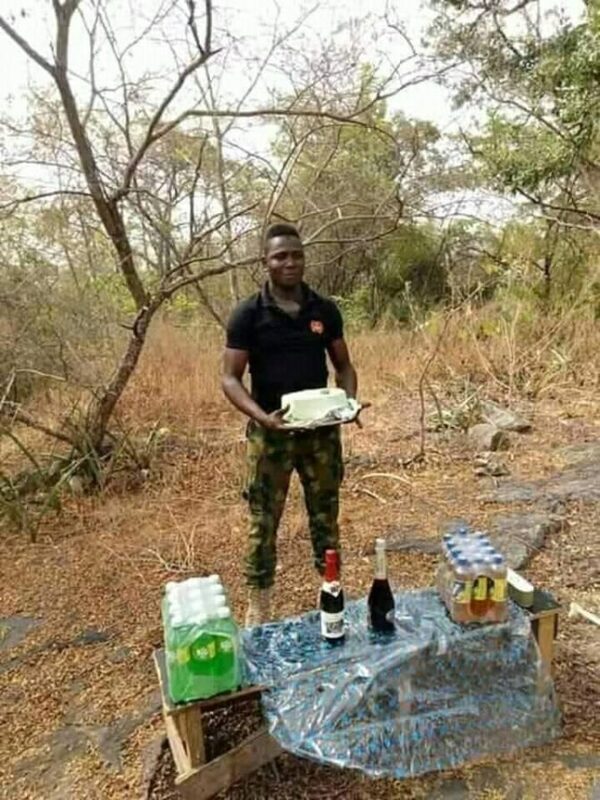 A Nigerian soldier has touched many hearts after sharing a photo of him celebrating his birthday at the battlefield - northeast Nigeria - with his colleagues. 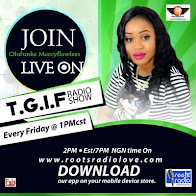 The unnamed soldier, who is currently battling Boko Haram insurgents in the northern part of the country begged friends to continue praying for him as the fight against Boko Haram continues. The touching photo showed the extent our soldiers go in ensuring that Nigerians are safe from the terrorists.